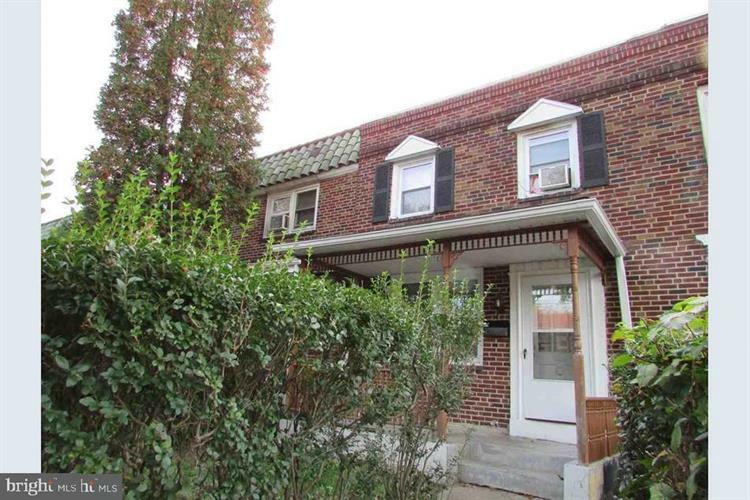 for $49,000 with 3 bedrooms and 1 full bath. 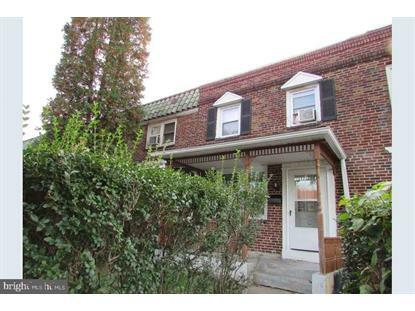 This 1,584 square foot townhouse was built in 1945 on a lot size of 0.04 Acre(s). 24 hours notice. Tenant Occupied.